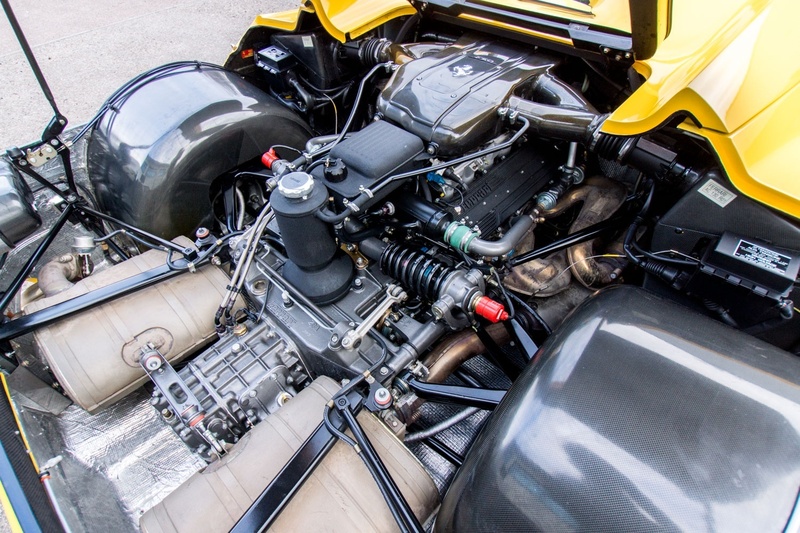 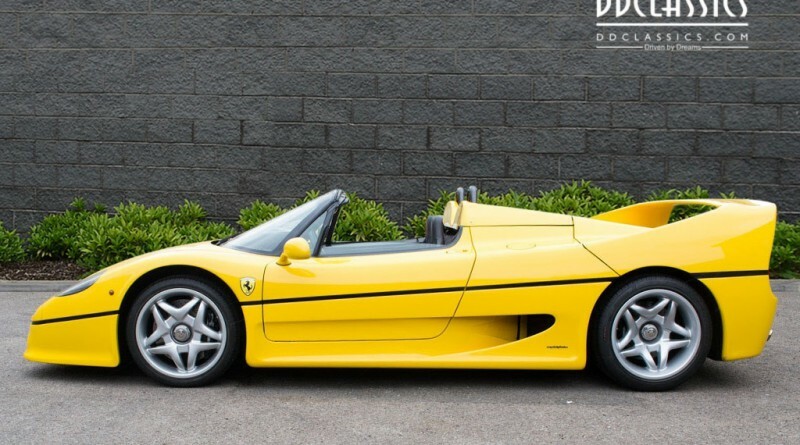 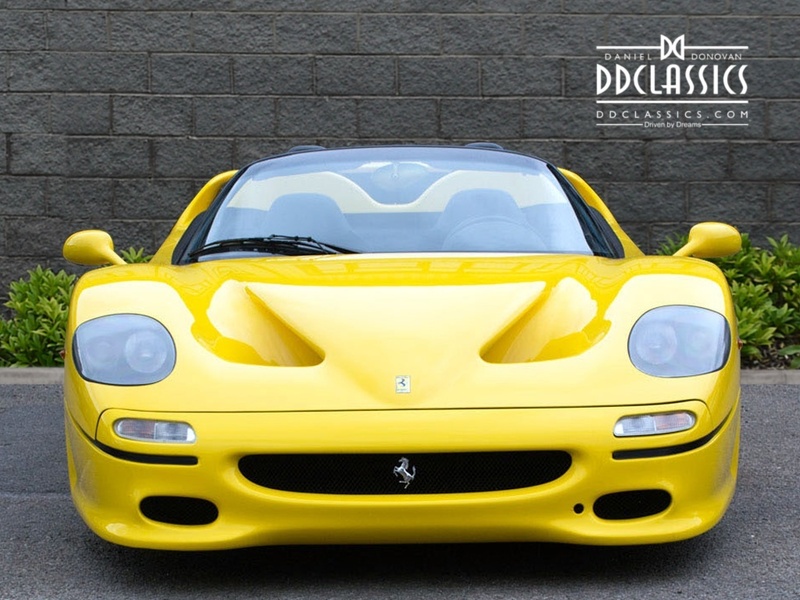 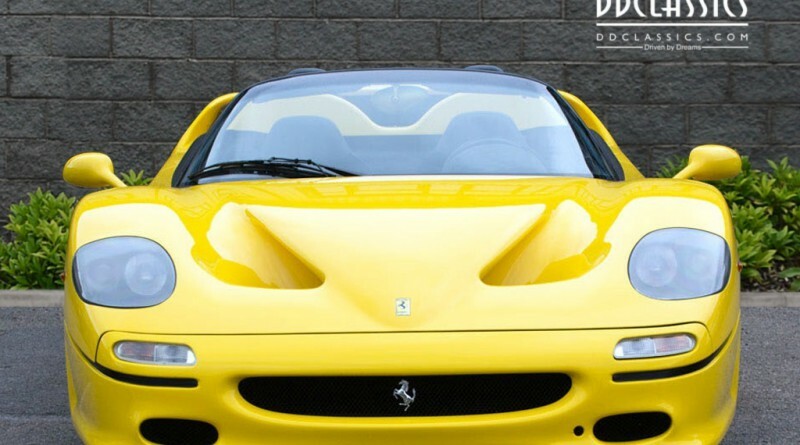 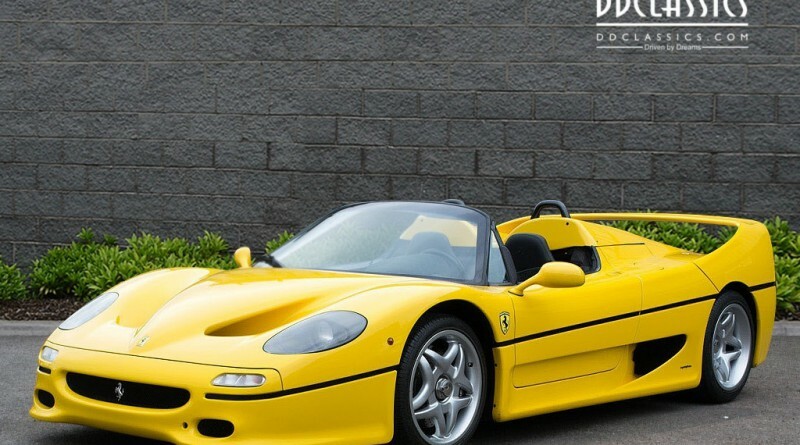 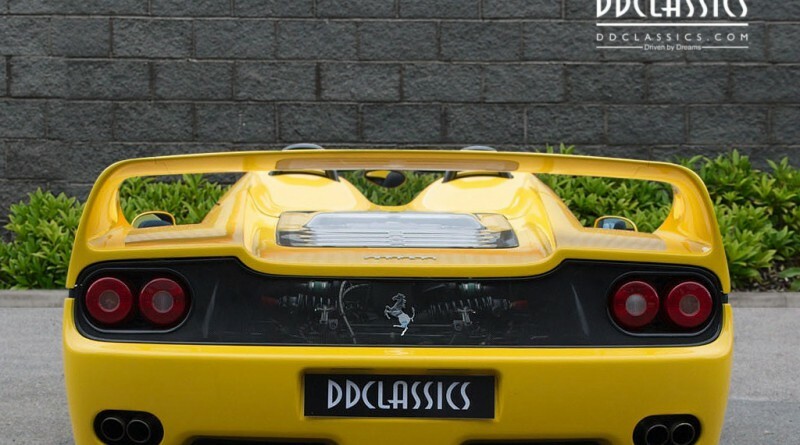 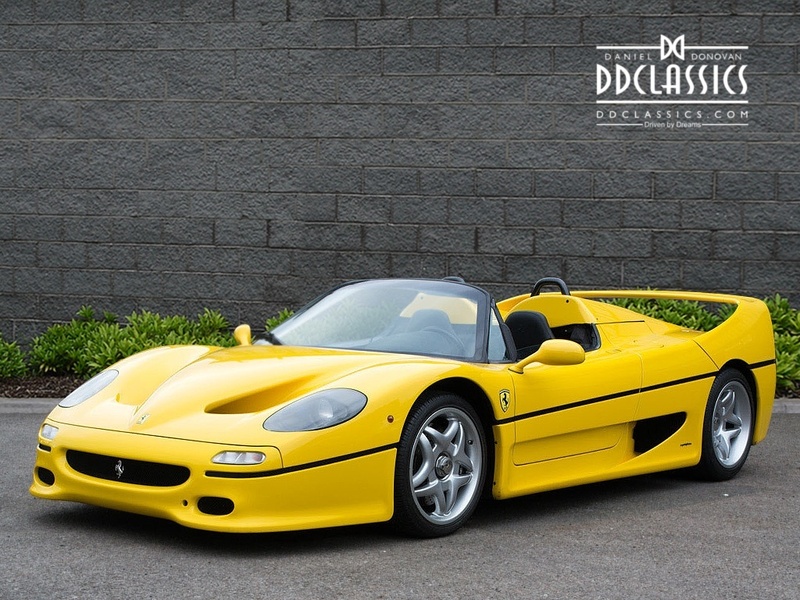 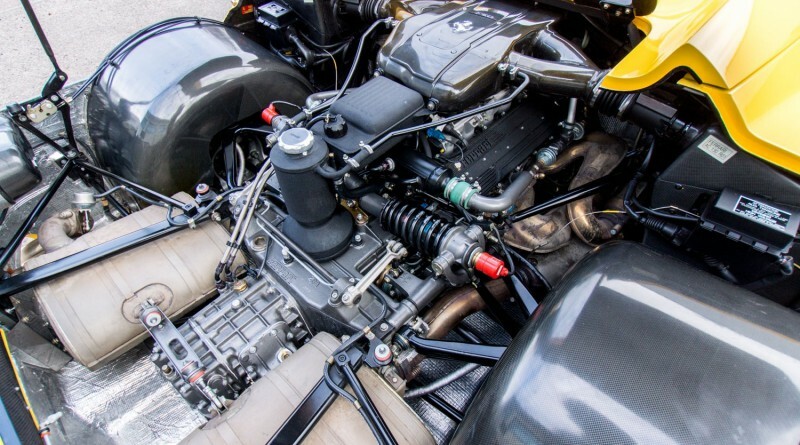 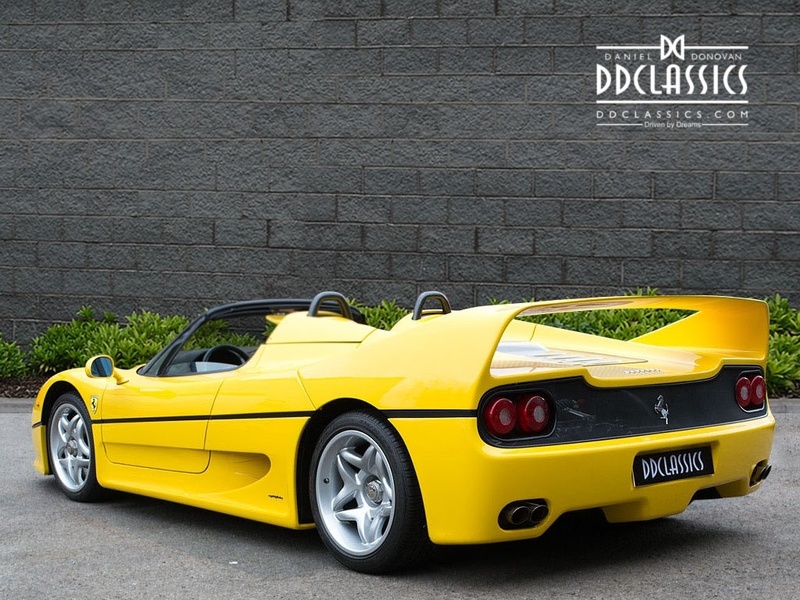 You are viewing a 1997 Ferrari F50 currently listing for sale with supercar dealer DD Classics in London. 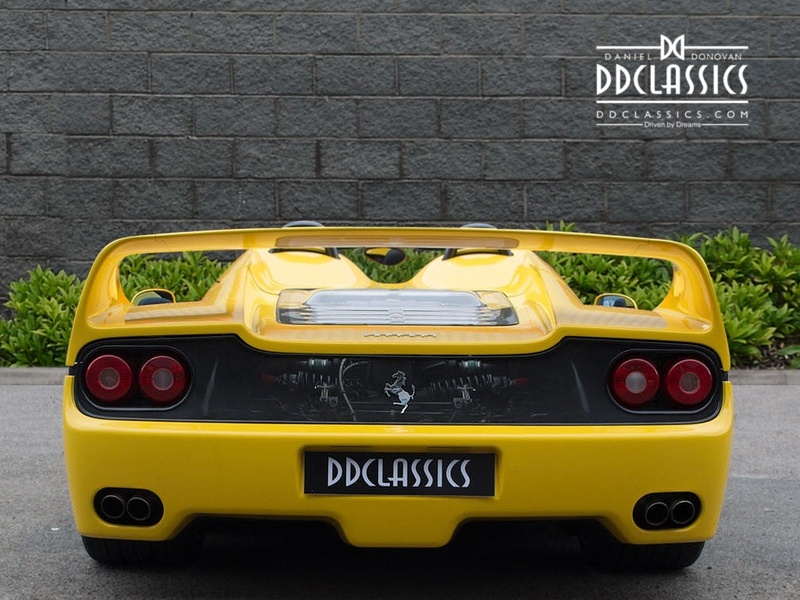 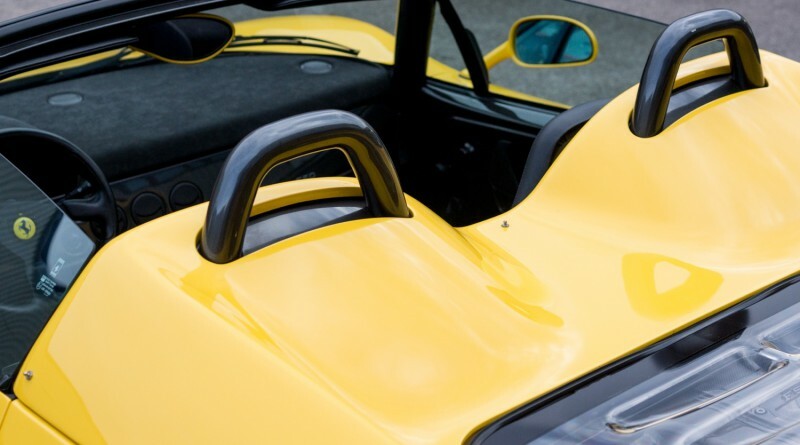 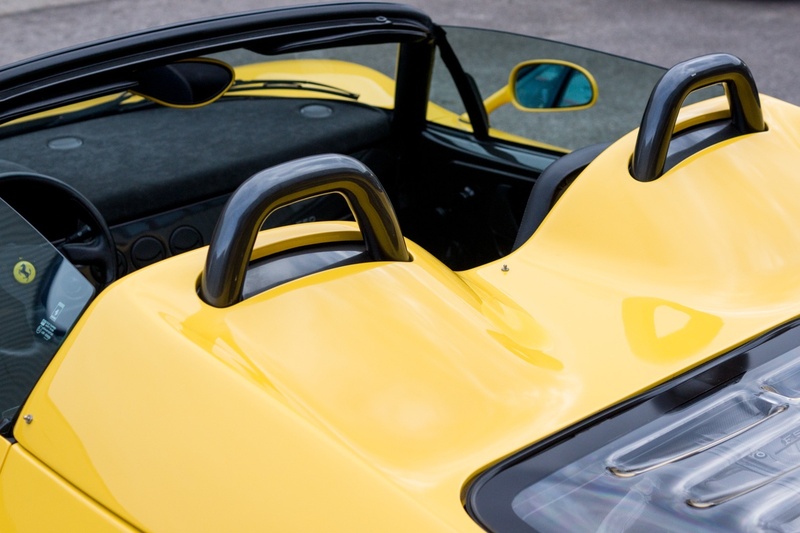 This example is finished in a Giallo Modena yellow exterior paint over a black interior. 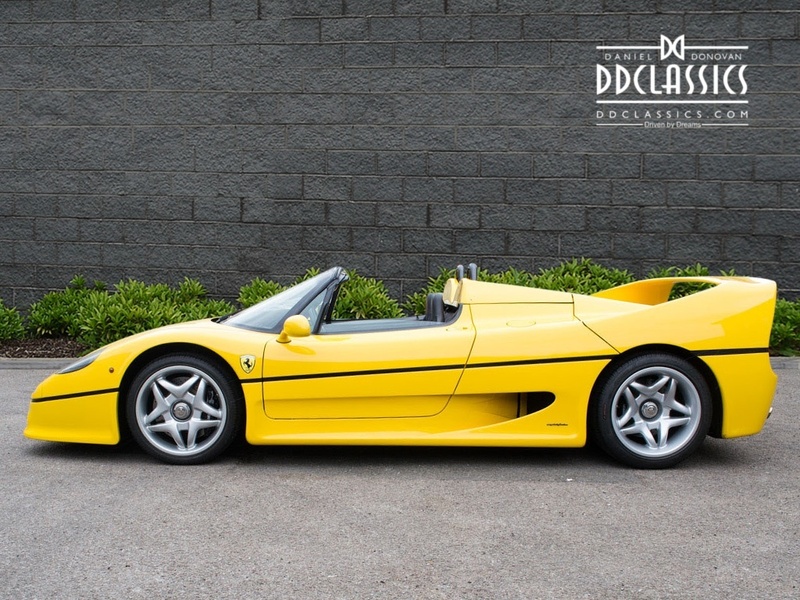 Out of the 349 total F50’s produced worldwide, only 30 were built in yellow. 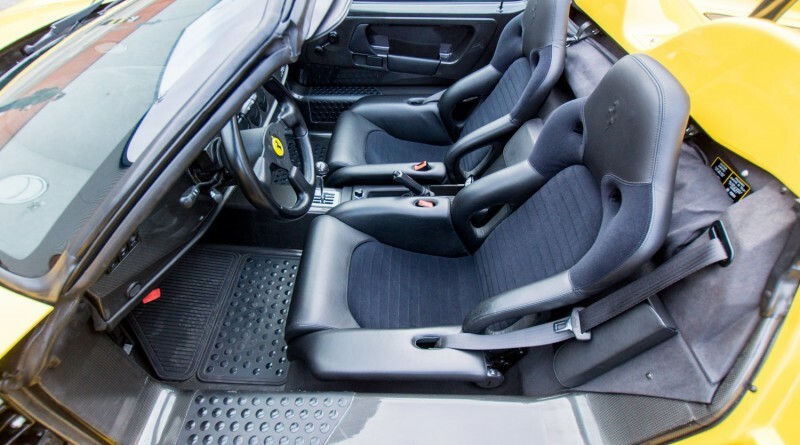 The car currently has just 7,614 original miles (12,255 km) since new. 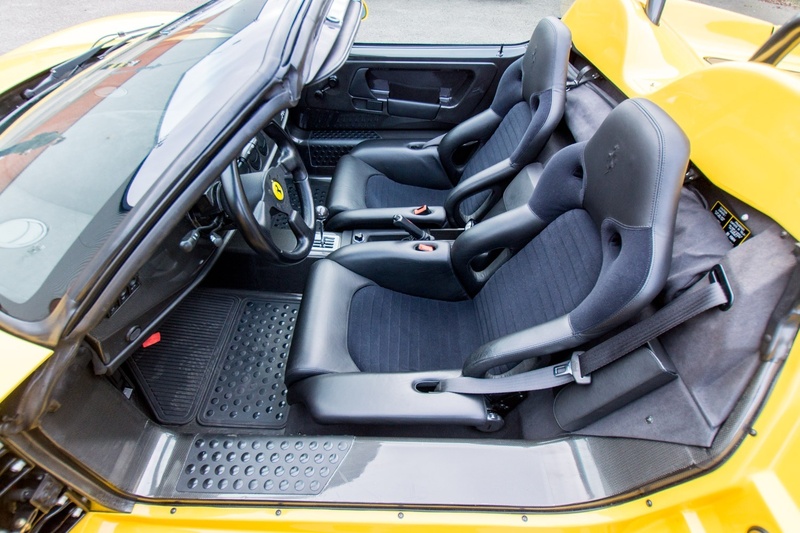 The car was recently serviced by Ferrari and has just two previous owners. 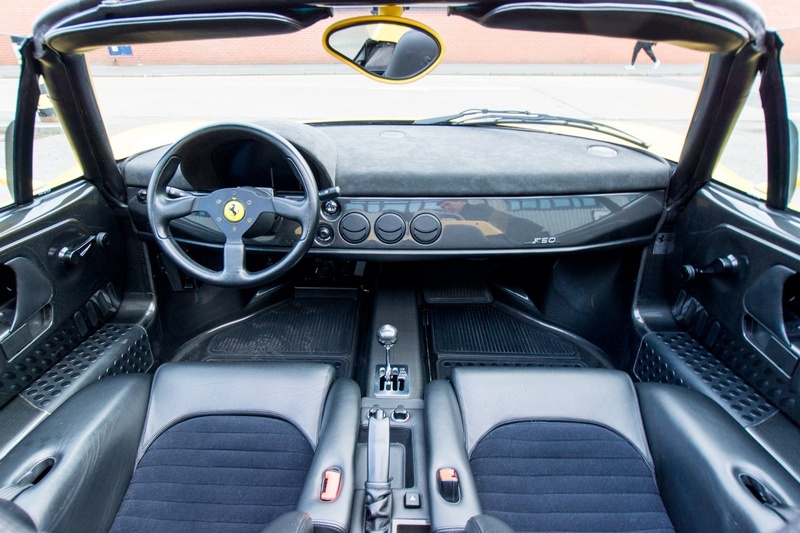 The car includes the original stamped service book, certificate of origin, Ferrari factory build photograph dossier, original head restraint hoops, original tools and original luggage. 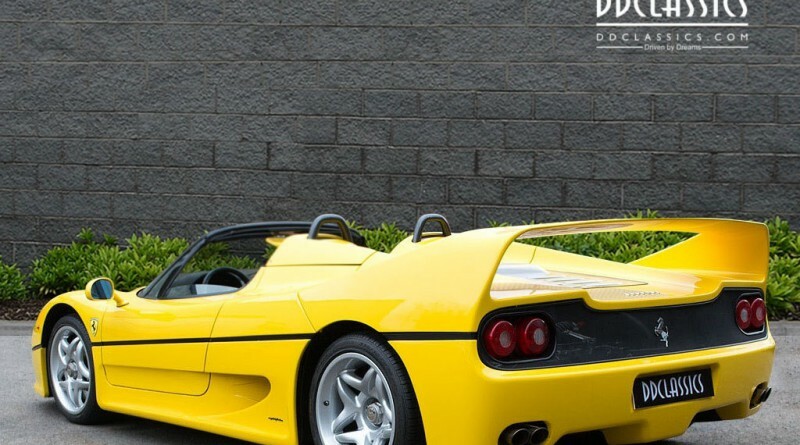 This is a very unique opportunity for any car collector or enthusiast to purchase one of the few Ferrari F50’s to reach the second hand market. 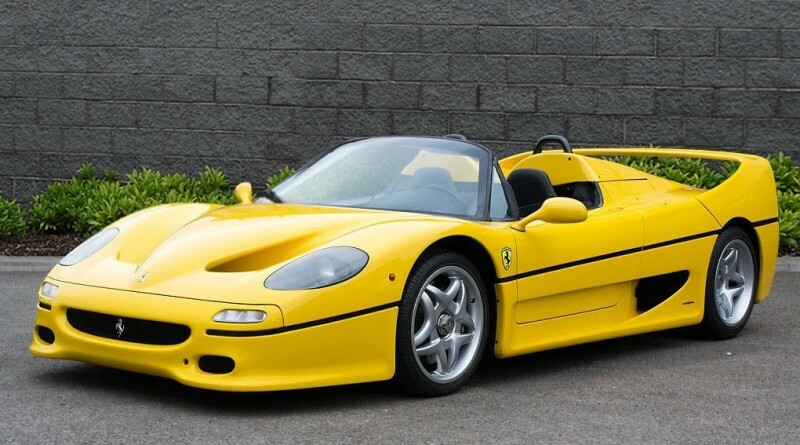 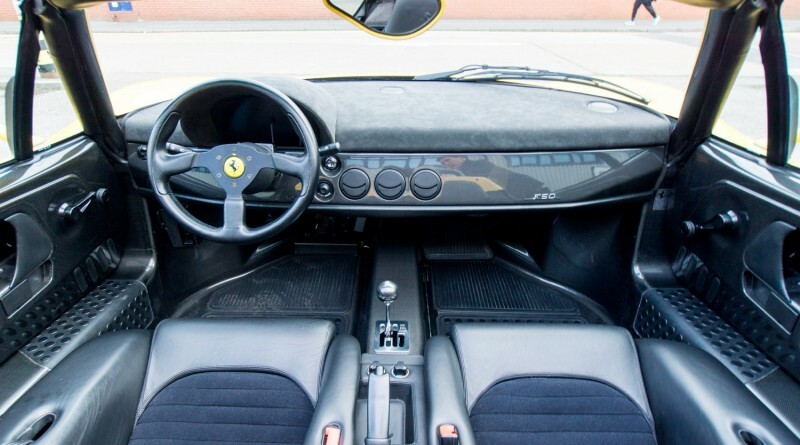 The dealer hasn’t listed a price as of now but based on similar examples sold over the last few years, you can expect to pay a pretty penny for this absolutely Ferrari for sale.